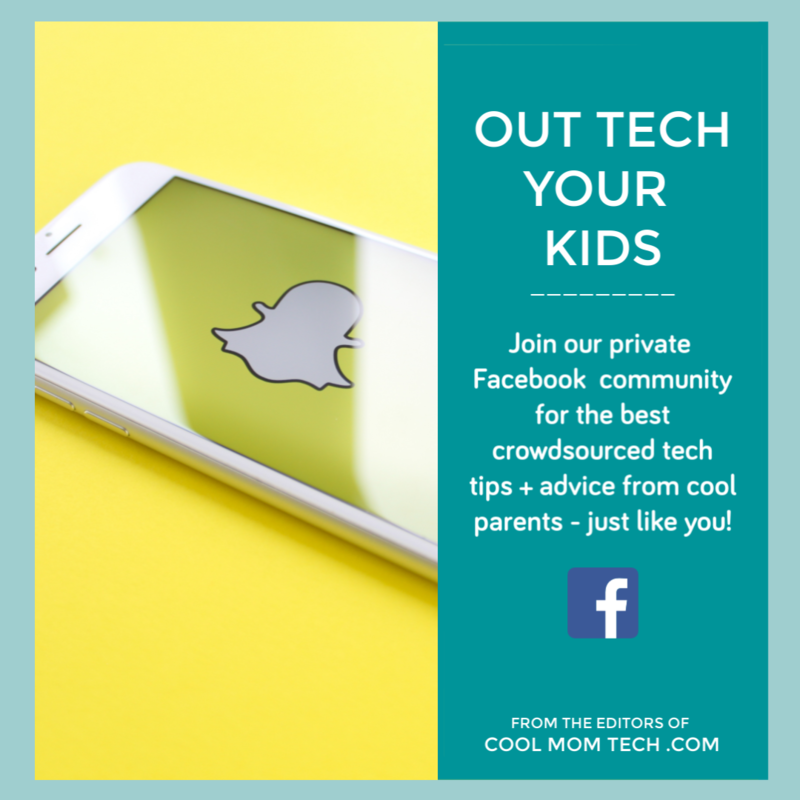 All moms are fierce, no doubt about that. 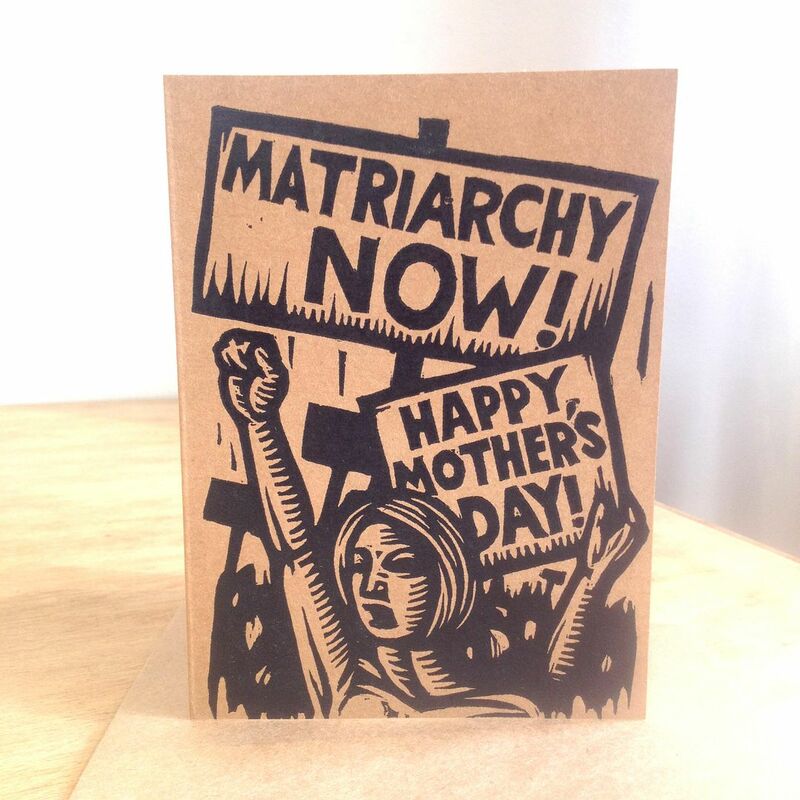 But if a mom in your life is a loud and proud fighter for equality, we’ve found some really fantastic feminist Mother’s Day gifts that will mean a whole lot to her. 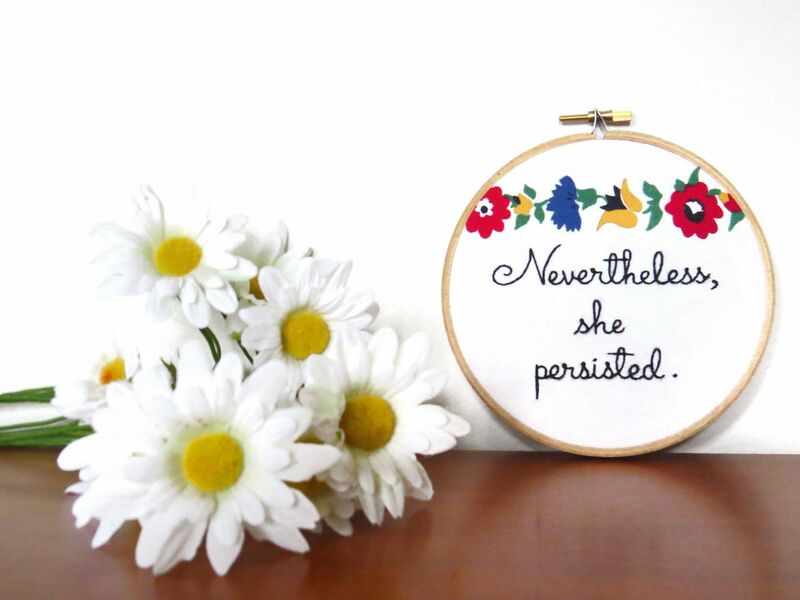 So here are 21 of our favorite Mother’s Day gift ideas that send an empowering message of love and support to some of fiercest people we know. 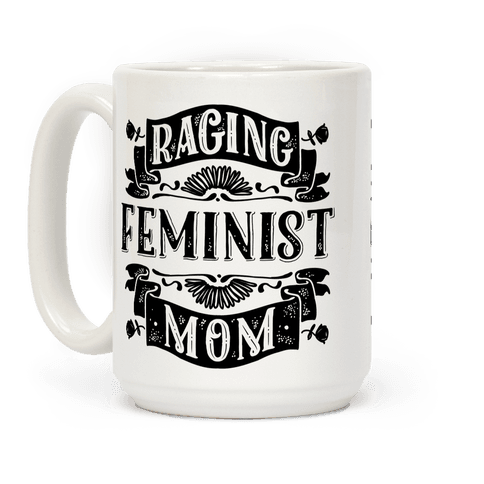 We also included this mug in our post on amazing Mother’s Day gifts under $20, and of course, it fits perfectly right here too. Include some outstanding coffee beans while you’re at it; she can’t change the world on decaf alone! 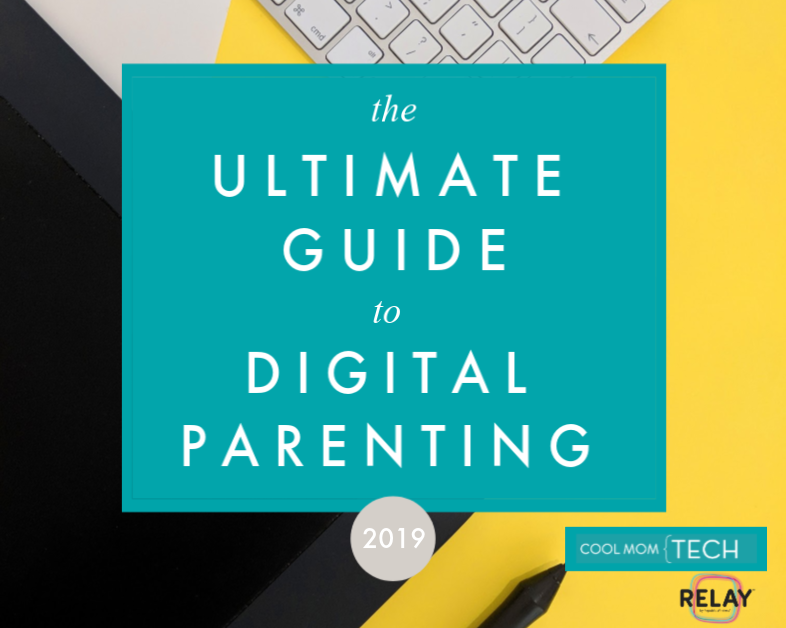 IMHO, this short book is mandatory reading for any new mother. 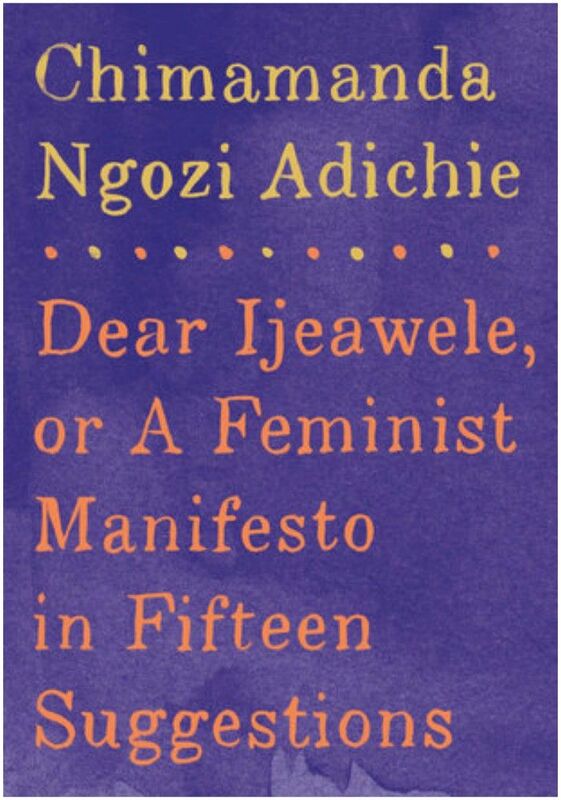 Written by the brilliant author Adichie, you’ll discover a wonderful letter the author wrote to a friend who asked for advice on raising a feminist daughter. 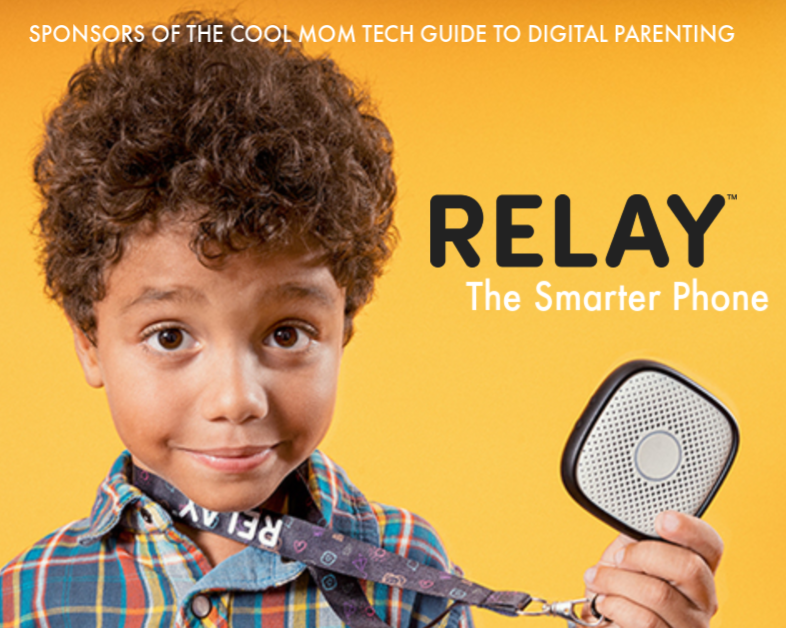 I love this book as a feminist Mother’s Day gift for those mamas looking to raise their girls — and boys — with awareness, empathy, and the will to stand up for what’s right. 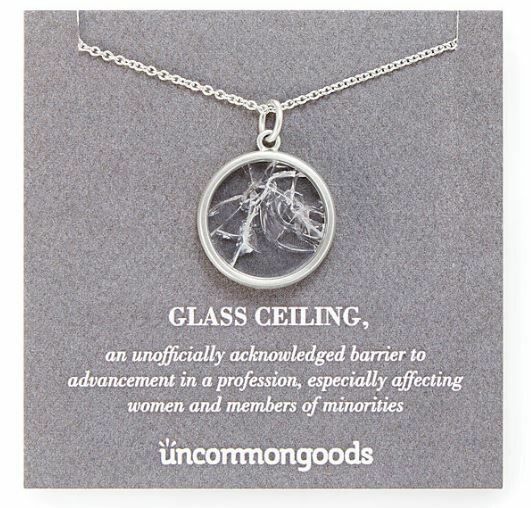 We’re crushing over this necklace so hard because it’s so meaningful to moms who have fought the good fights, acknowledge the victories and still know how far we have to go. (Does the number $.79 ring a bell?) 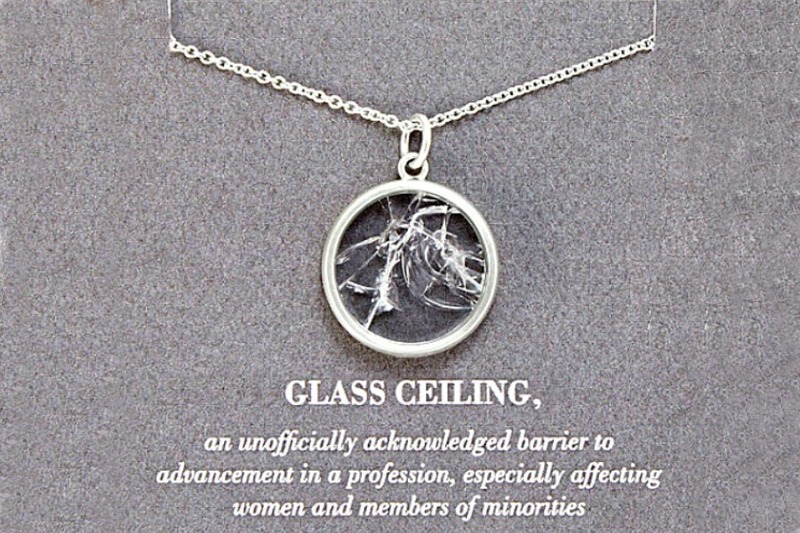 For the mom who knows how to smash stereotypes, proverbial glass ceilings, and perhaps the patriarchy, she’ll wear it proudly. 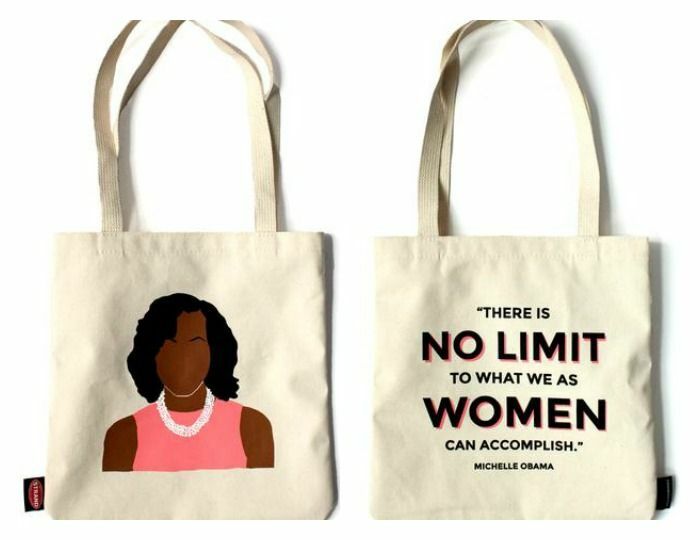 Wise words from our former FLOTUS on a useful tote bag from one of the coolest bookstores around. We love the icon art showing off her fabulous style too. 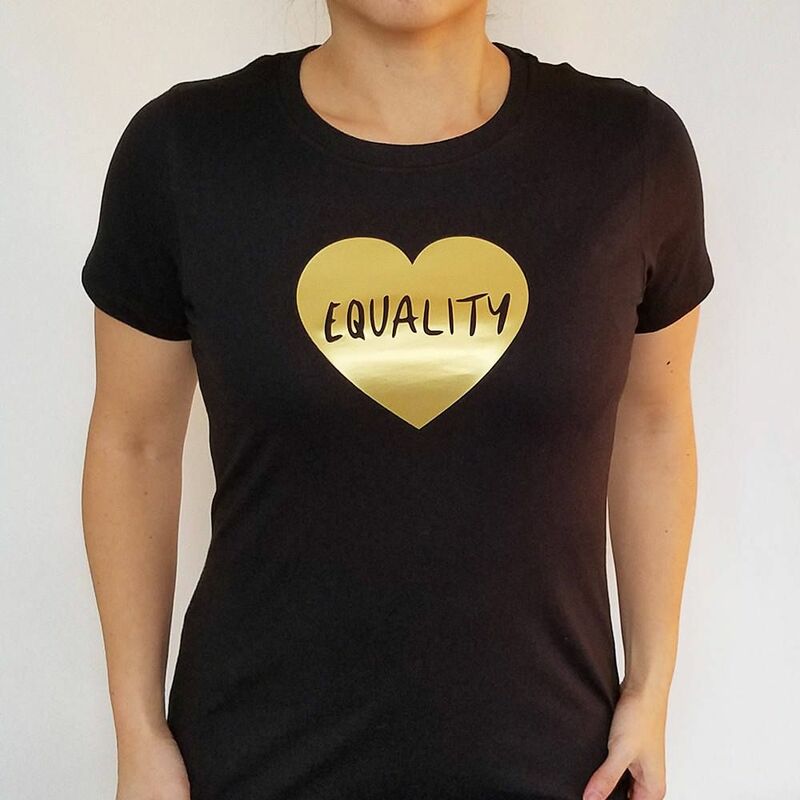 We shared this series awesome advocacy tees from friend and designer Christine Koh that support the ACLU earlier in the year, but this simple design in particular is just perfect for so many moms in our lives. Because feminism is the belief in equality. It’s that simple. 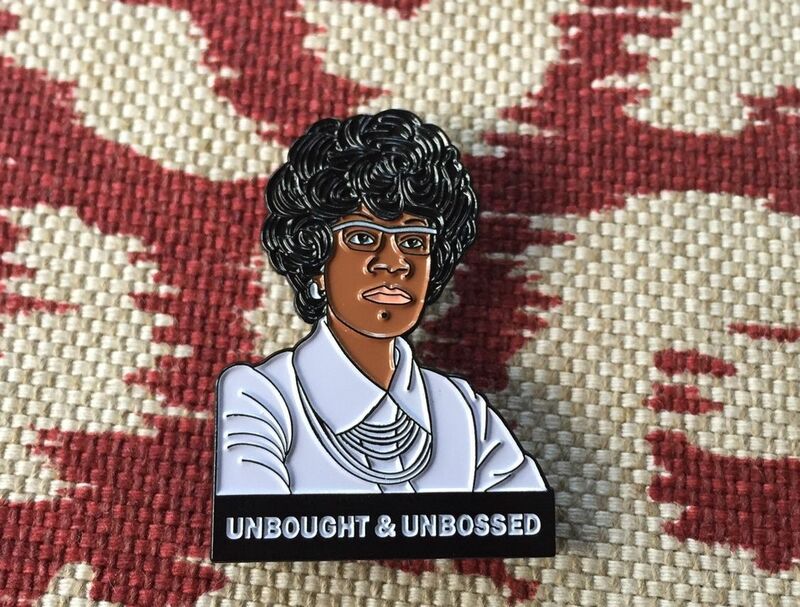 Show Mom who’s the boss (well, she is) with a pin that honors the woman who said, “I am and always will be a catalyst for change” — then lived her life paving the way for women. There isn’t a woman among us at CMP who doesn’t understand how deeply resonant these words are. 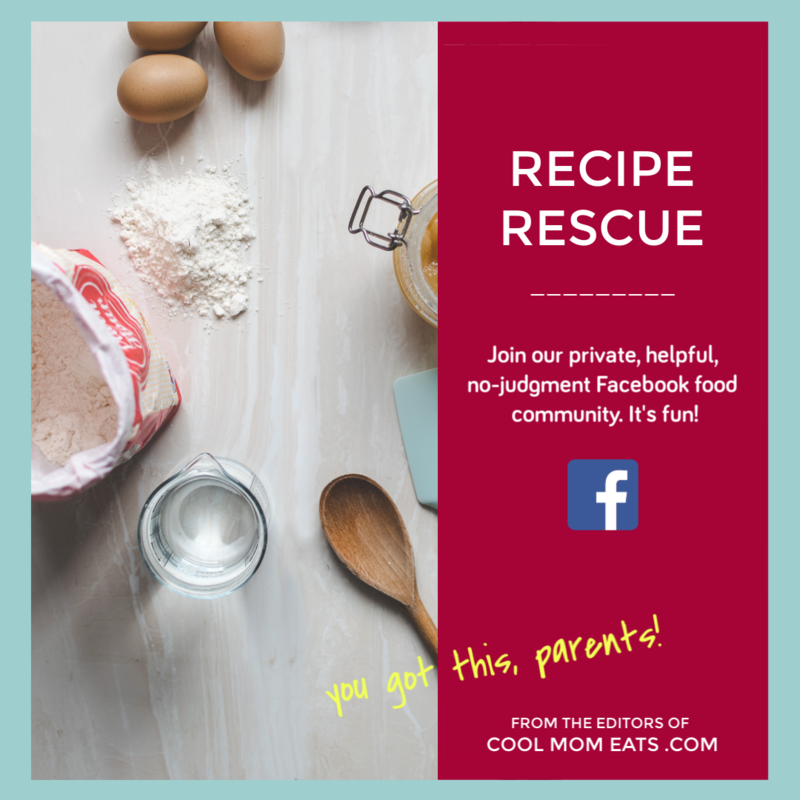 If a special mom or grandma in your life is among us, check out this handmade artwork that expresses it beautifully while supporting an indie women’s business. 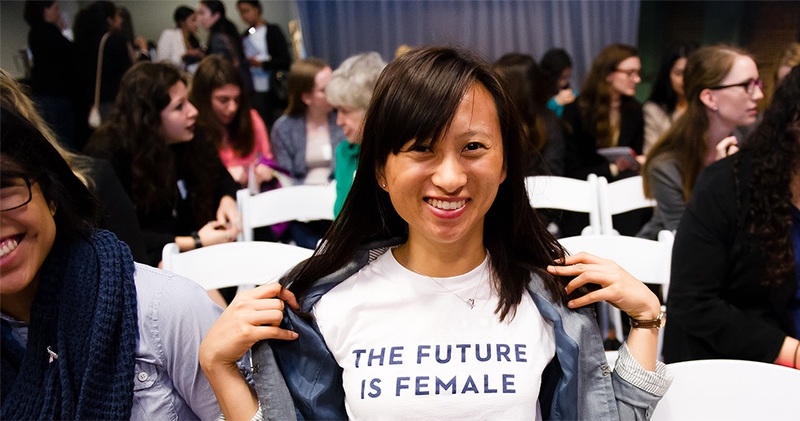 Like a Kickstarter entirely for women-led startups to help close the gender gap in funding, surely there’s an initiative that speaks to her own passions, that you can help fund in her name for Mother’s Day. 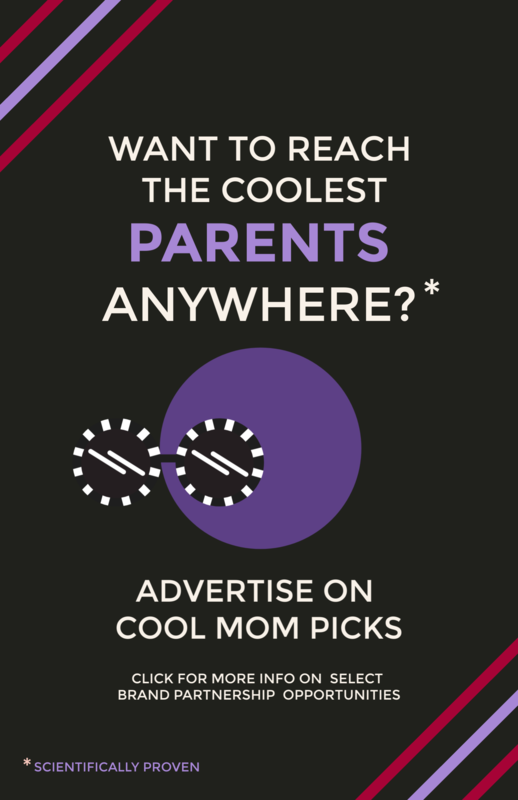 You’ll need a fabulous card to go with her fabulous Mother’s Day gift — especially if it involves a donation — and we think this is one she’ll love hanging on the fridge. 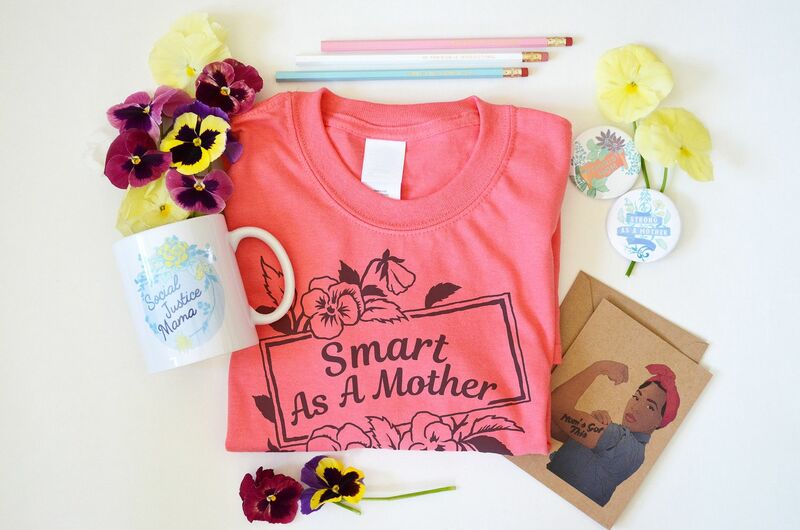 Give Mom a whole bundle of feminist goodies with this “build your own” feminist gift set for Mother’s Day. 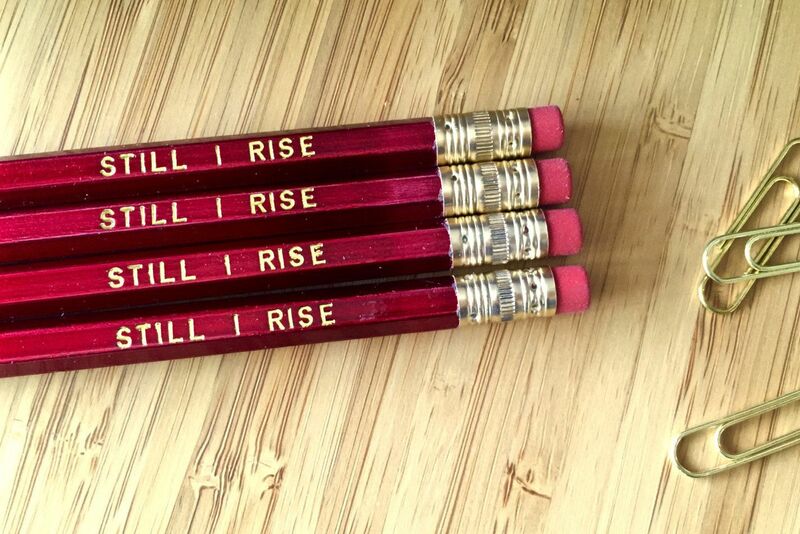 It comes with a customized tee, a set of pins, pencils, feminist mama sticker set, and a mug of your choosing. 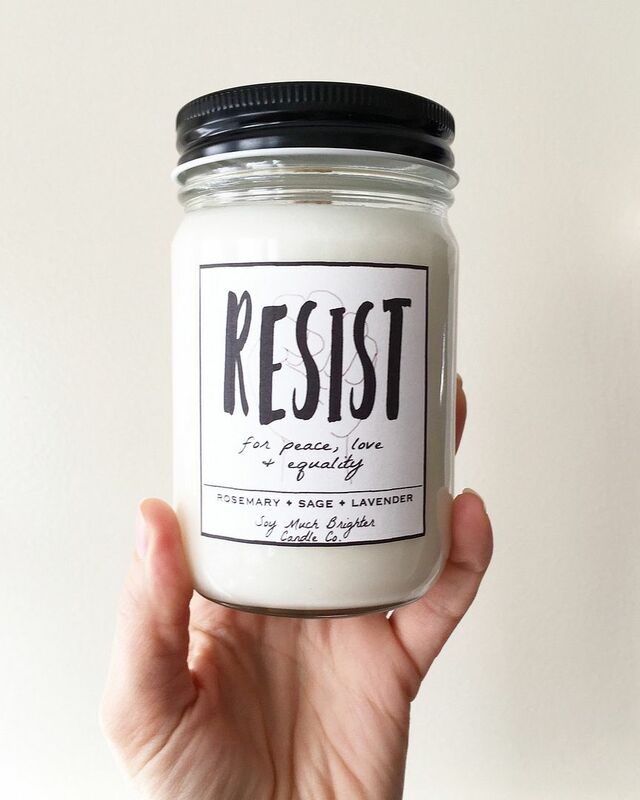 If she’s grown more politically active lately, this sweet blend of rosemary, sage, and lavender is made even sweeter because 30% of profits go to the charity of her choice fighting for gender equality: Planned Parenthood or the ACLU. She fought for civil rights, women’s rights, and equality. 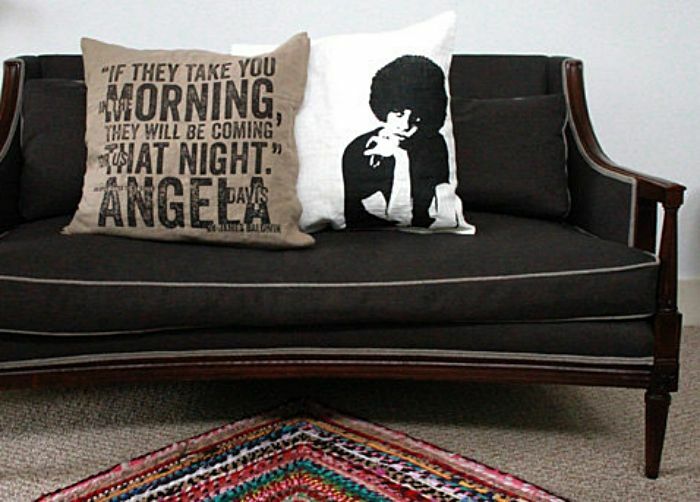 And she looks mighty fine hanging on your couch with you on this pillow also featuring a quotes from James Baldwin from Open Letter to My Sister, Angela Y. Davis. 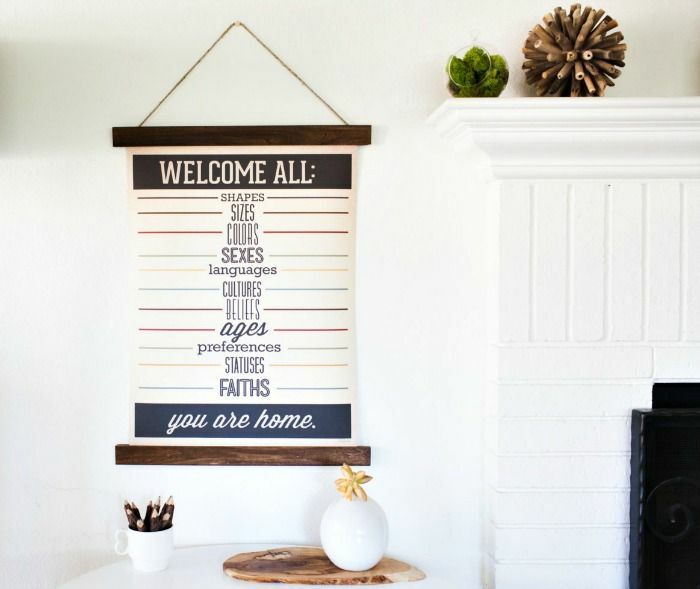 Your home is where your heart is, and this lovely print, perfect for a front entranceway says it perfectly. Let’s be honest, we’re not all hat people. 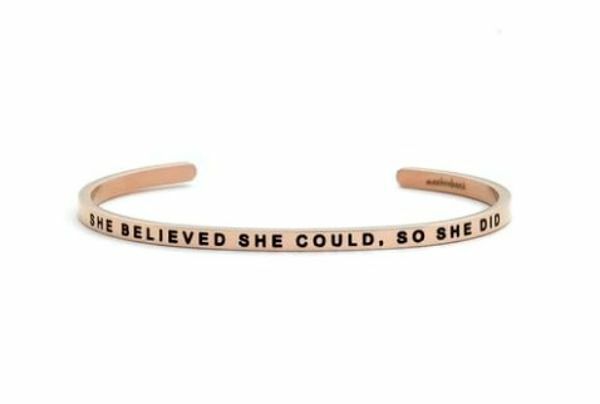 But if an important mother in your life marched for women’s equality or wishes she could have, a more subtle alternative to a pink hand-knit cap (also a cool feminist gift idea by the way!) is this beautiful necklace by a longtime favorite designer of Cool Mom Picks. 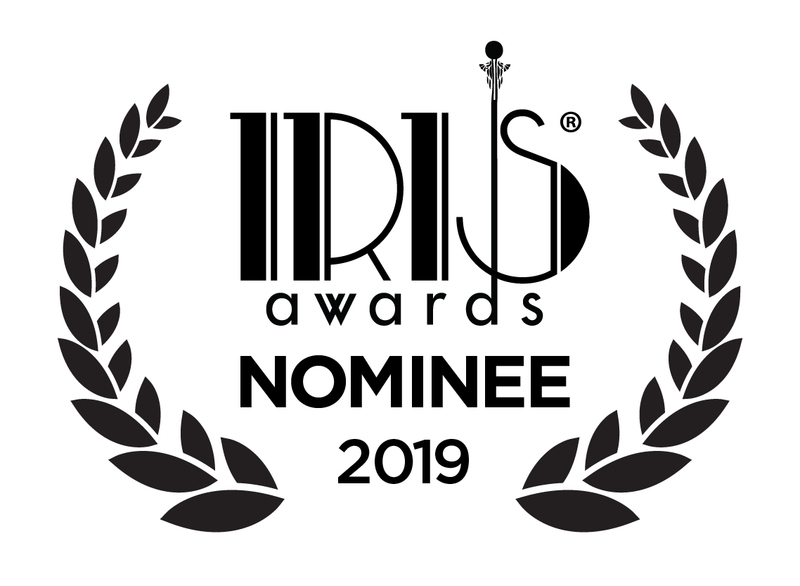 Especially because 20% of every necklace sold goes to Ignite International, a nonprofit building a movement of young women who are eager to become the next generation of political leaders. 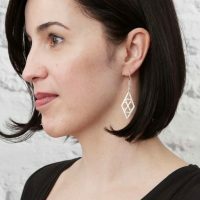 Want the perfect gift to go with the necklace above? 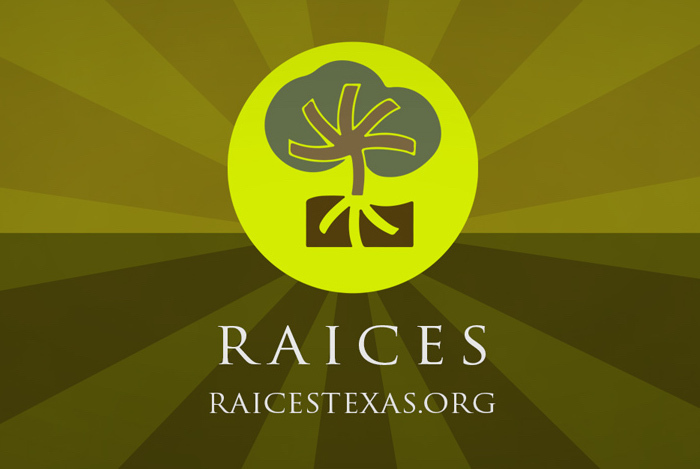 Make a direct donation in her name to this outstanding not-for profit which invests in women destined to be our future leaders. Every single one of these prints is striking, and surely a framed piece of artwork honoring one of her personal role models would be a thoughtful feminist Mother’s Day gift. 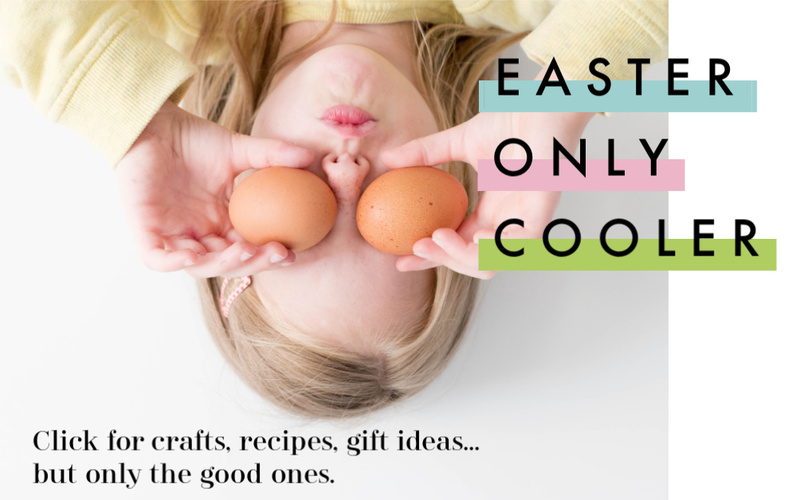 In fact, get a set of two or three — we’re having trouble picking, too. 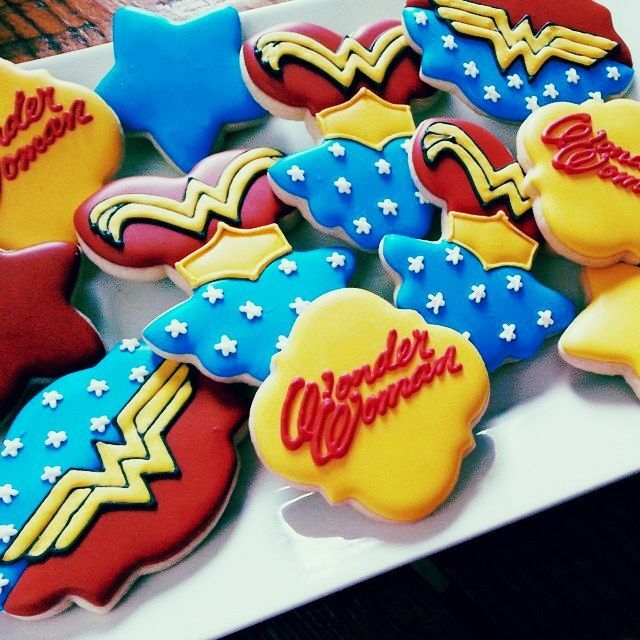 In the words of Wonder Woman herself, “Women are the wave of the future, and sisterhood is stronger than anything!” We’ll eat to that! 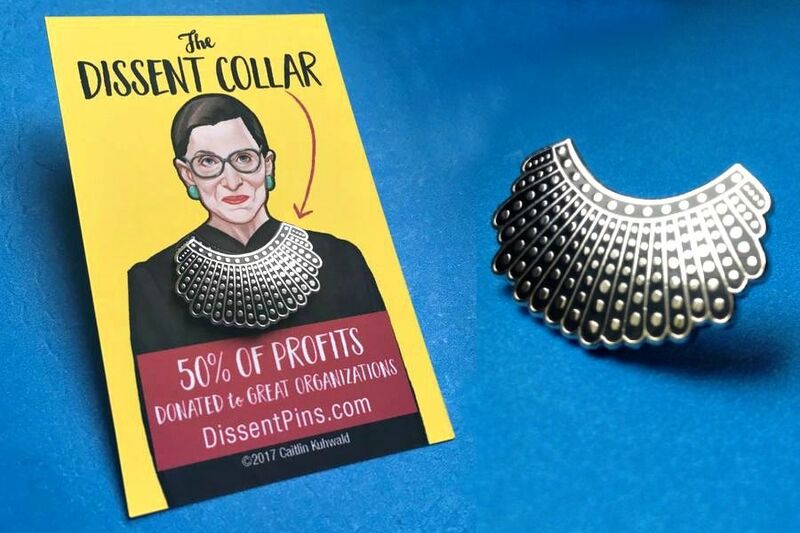 Inspired by the collar Justice Ginsburg wears over her robe on days she dissents, this cool pin deserves a place in this feminist Mother’s Day gift guide — and on her lapel — for sure. Throwing shade through accessorizing, if you will. 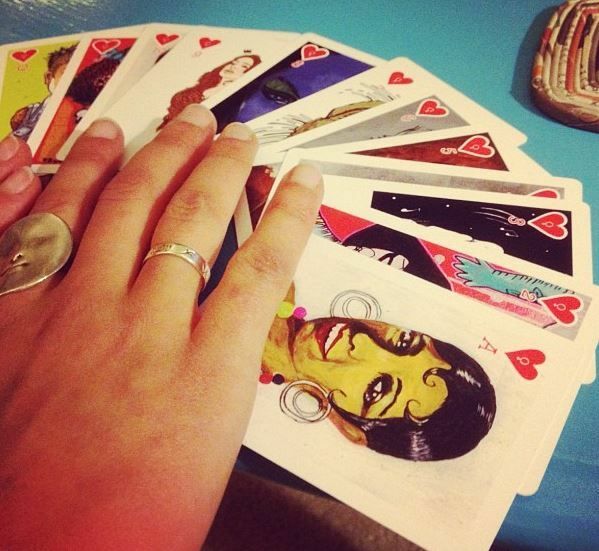 Her Texas HoldEm game will be made more fierce with a deck of Feminist Playing Cards, featuring illustrations of 52 feminist musicians drawn by 14 incredible, important women artists. They’d also look pretty amazing framed altogether. Liz recently explained why this quote has become her own mantra, and it remains an empowering reminder to women everywhere that you in fact can be the change you want to see in the world. This would also be a great tandem gift for a mother and her daughter; in which case buy two!